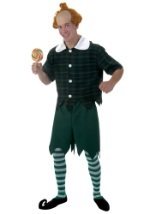 Guys, whether you want something funny, charming or scary you'll find the ideal costume among our men's selection. 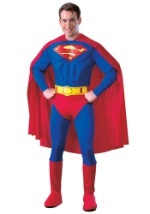 With nearly 400 men costumes, you'll be sure to find a costume that pleases. 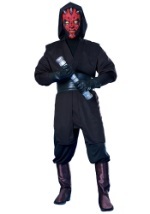 We also feature a stunning collection of men's plus size costumes in great styles.